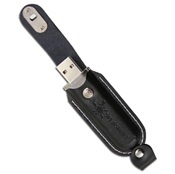 Customize your promotional efforts to the max with our selection of high quality leather branding flash drive options. 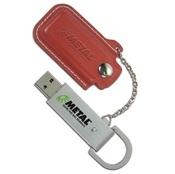 A branded USB drive is the perfect way to demonstrate your company’s dedication to fine detail and high quality. 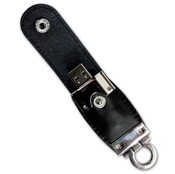 Leather is a great option for branded USBs because of their hardy but pleasant surface feel. 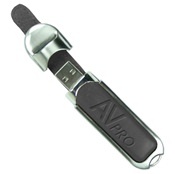 These flash drives are unique and you won’t mind carrying around due to its practical aesthetic. 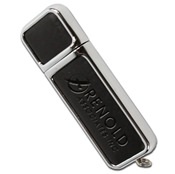 Luxurious, sleek, and alluding to a high price tag, promoting your company logo with a personalized leather USB drive will be just the easiest thing. These drives store your files and document safely and stylishly, making them an ideal gift for executives.